As organizations focus on new ways to develop their leadership capabilities, many are turning to Executive Coaching as a way to improve performance and develop the next generation of leadership.  Georgia Employers’ Association’s Executive Coaching Services provide direct assistance to managers that helps them to improve their skills an capabilities. Any manager whose leadership skills and growth potential are highly valued by his or her organization can benefit from Executive Coaching. Typical areas of focus include communications skills, conflict management, or interpersonal relationships. 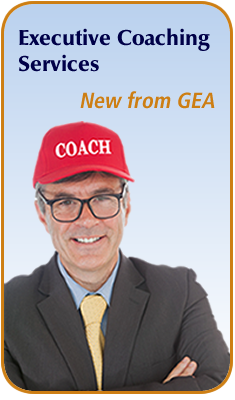 Executive coaching can accelerate leadership development and improve work performance. 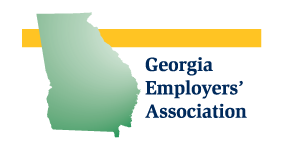 Click the link to learn more about GEA’s new Executive Coaching Services and the results they can produce for your organization.